Last week we discussed ways to handle the personal paperwork (“Tax Time & Paper Management”) in your world. When it comes to your paperwork and your business papers it is easy to get overwhelmed with expenses, paperwork, and files. 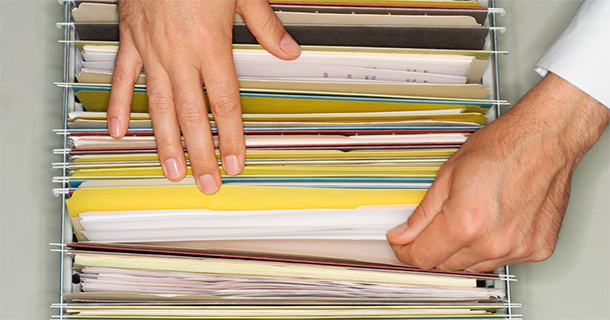 Many agents struggle with a simple system to keep their files and paperwork in order but it will greatly benefit you to find a good way to handle all the paperwork and files that comes your way during the course of business. 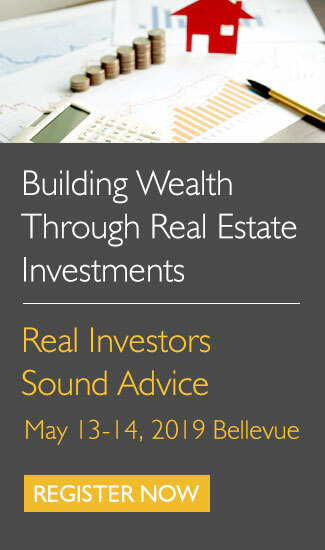 During my years as an agent, I have developed a few systems that I would like to share with you and that you may find helpful to implement. There are two main categories of paperwork to track in your business: Client files and Financial files. Let’s start with a simple system for tracking your client files and keeping all of the paperwork in order. Put all your buyer files in blue file folders to help you easily see your active-working buyers. Put all of your active listing files in red file folders to help you easily see your active sellers. The moment either your buyer or listing goes pending you move that file into the green section of files and you simply wrap a green folder around the buyer or seller file. This way when you see both a green and blue file you will know that it is a pending buyer file. And when you see a both a green and red file you know this is a pending seller file. This keeps all of your files organized, easy to see, easy to pick up and easy to file. The moment your buyer or seller file closes you can then move the file from the green pending section to the yellow closed section. You simply remove the green outside file and replace it with a yellow file folder. This visually keeps all of your files in order, easy to view and easy to use. Financial file management and tracking business expenses is an area that many agents have challenges with. Again I highly recommend using color coded files and color coded hanging folders. 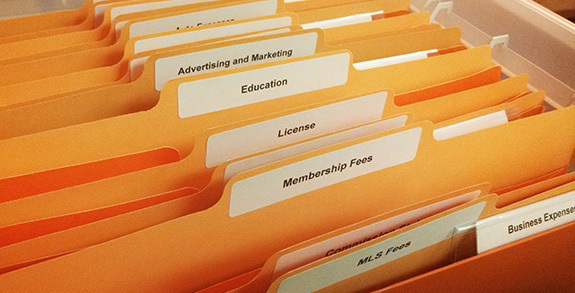 Some agents prefer to color code by designating all the files in specific year by a particular color. 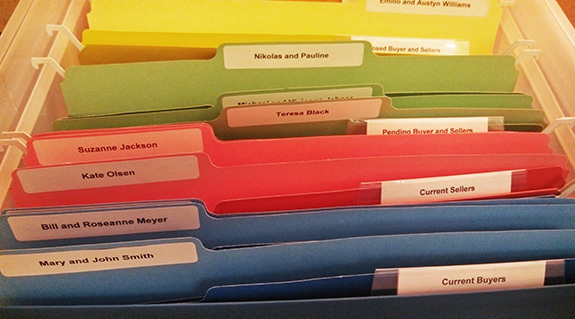 Other agents like to color code the way I described in our previous Zebra Report about personal files and financial filing, which uses different colors for each category of expenses. Color coding it this way makes it easier to quickly identify and file invoices, receipts, and statements. The key to good file management is keeping it simple and easy. The key to any file management system is to find something that is easy for you to use and maintain. Making the most of your business expenses is a good business practice and one that can save you money in the long run. For keeping track of every receipt you get while out on the road I highly recommend that agents use a very simple system of putting all new receipts behind all previous receipts so that when your bank statements arrive you can easily reconcile them. Many wallets have multiple sections for this purpose. The important thing is to keep your business expenses and your personal expenses separate, so there is never any question on as to whether or not it is a business expense.